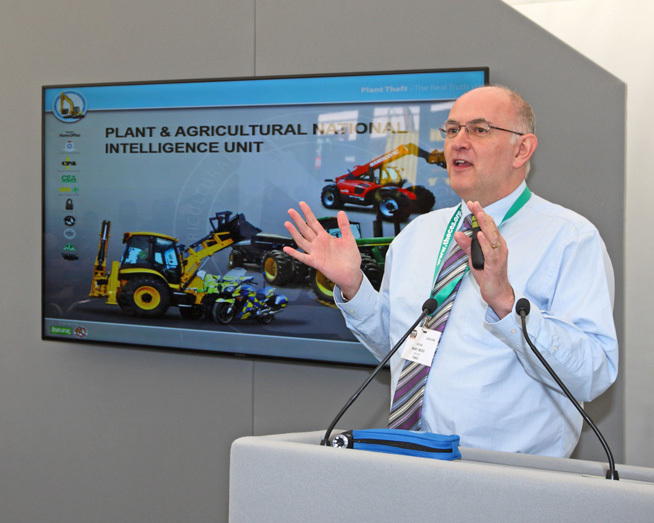 Datatag ID Limited recently attended the second Plantworx exhibition at its new home of the Aerodrome in Bruntingthorpe, Leicestershire. The CEA (Construction Equipment Association) organised bi-annual Plantworx exhibition is the only live working demonstration show for the construction industry in the UK and despite extremely un-seasonal weather on day one, the show attracted 12,000 visitors over the three days. Datatag ID limited, industry leaders in security marking technologies exhibited their latest security product, VENOM, already a multi award winning anti-theft system for fuel. Visitors were able to find out more about this unique forensic DNA product throughout the show in the briefing tent where Datatag’s Strategic Alliance Manager, Dave Luscombe gave an informative presentation to visitors about the new initiative each day. 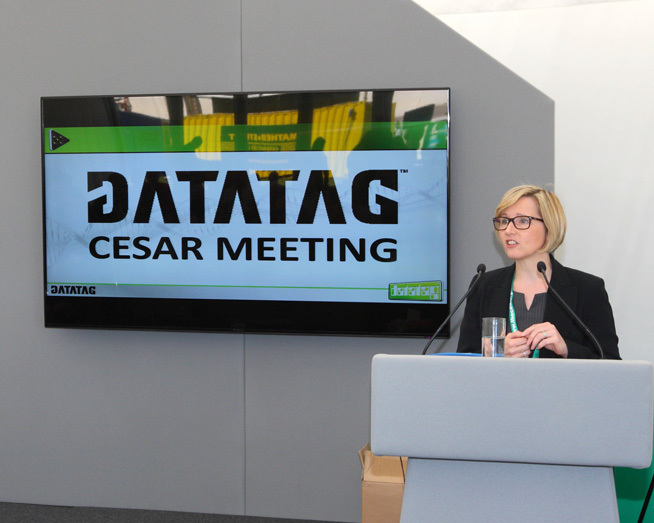 Datatag is the power behind the world’s number one construction equipment security initiative CESAR, which now protects over 200,000 pieces of construction and agricultural equipment in the UK. CESAR has proved to be a ‘game-changer’ for the industry in its fight against crime, as overall theft levels have fallen by over 70% since its introduction in 2007. CESAR has been so well received, since introduced to the construction industry, that today all major manufacturers now fit CESAR as standard. Insurance companies support the initiative by offering substantial discounts of up to 25% for all marked machinery. 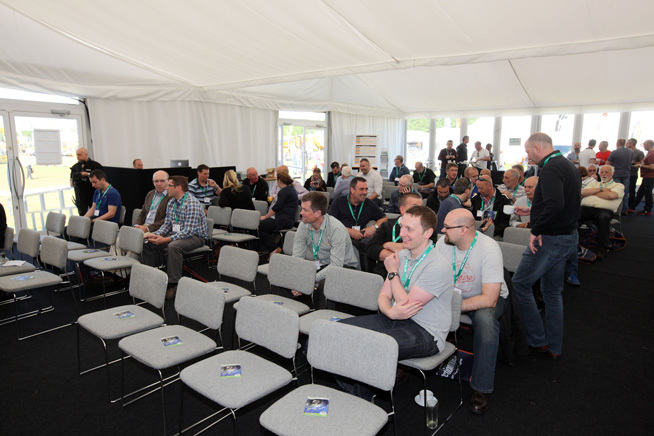 On the last day of Plantworx Datatag organised a national police briefing which saw officers travel from forces around the country to see Datatag Police Liaison and Training Officer, Nick Mayell giving the first ever live-demonstration in the UK of thermal and chemical etching techniques to over 100 police officers. The half day conference was well received and provided officers with valuable information about the work CESAR does, and how they can use its technology to help them identify potentially stolen items.